Fairbanks, Alaska boasts a wide array of activities and things to see. 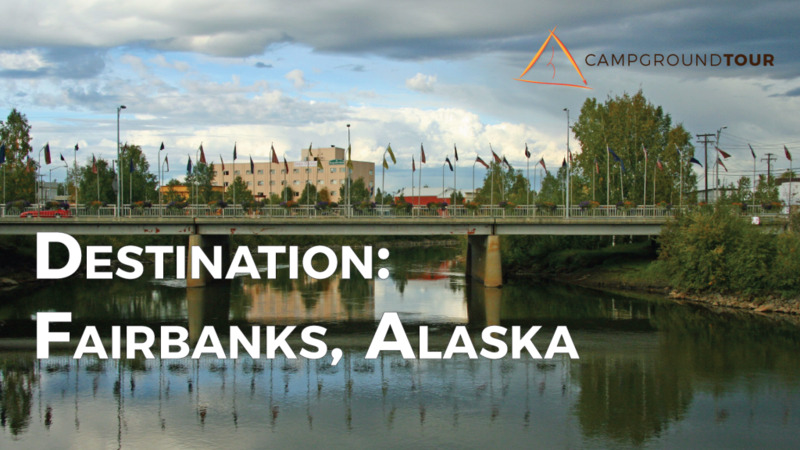 Located in the famed “Land of the Midnight Sun” Interior region of Alaska, Fairbanks boasts a population of over 30,000 and is the borough seat of the Fairbanks North Star Borough and home to the University of Alaska Fairbanks. The flags of all 50 states are represented along the Cushman Street Bridge. 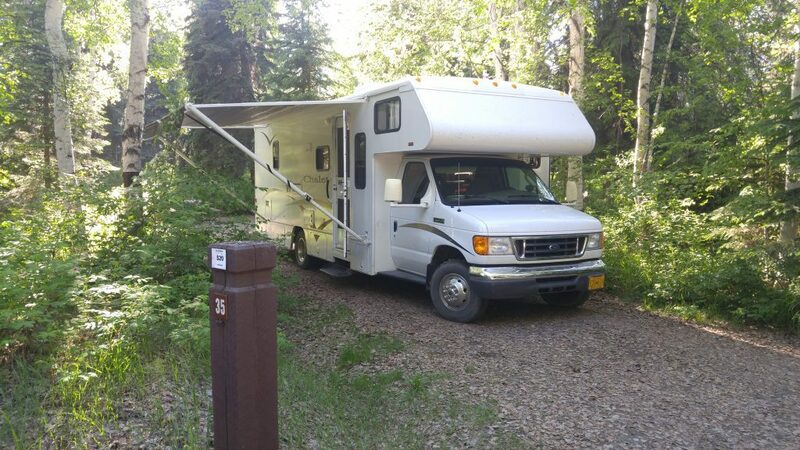 There are a number of campgrounds in and near the Fairbanks area. Check out the CampgroundTour interactive map of the region! 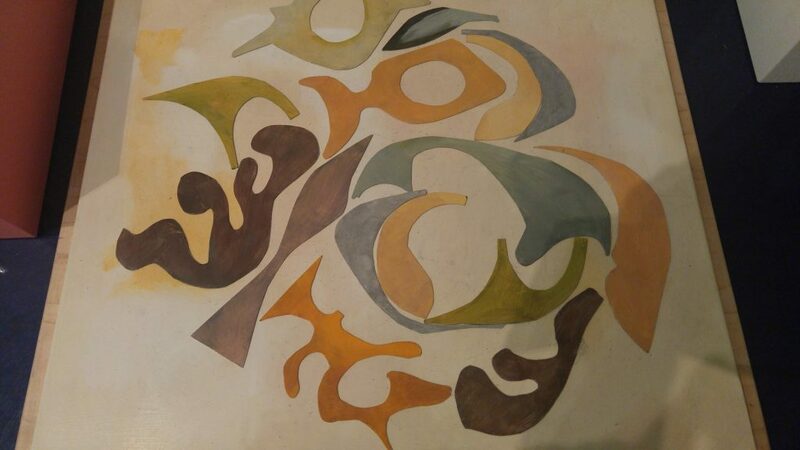 I have personally stayed at the Chena River State Recreation Area, and, although situated directly in the heart of Fairbanks, was actually quite comfortable. 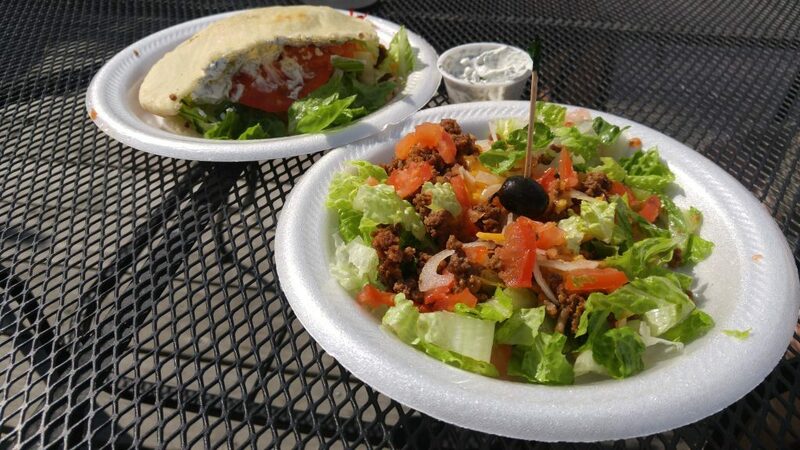 The grounds are well-maintained, and because of the location, cell phone and data reception are excellent! 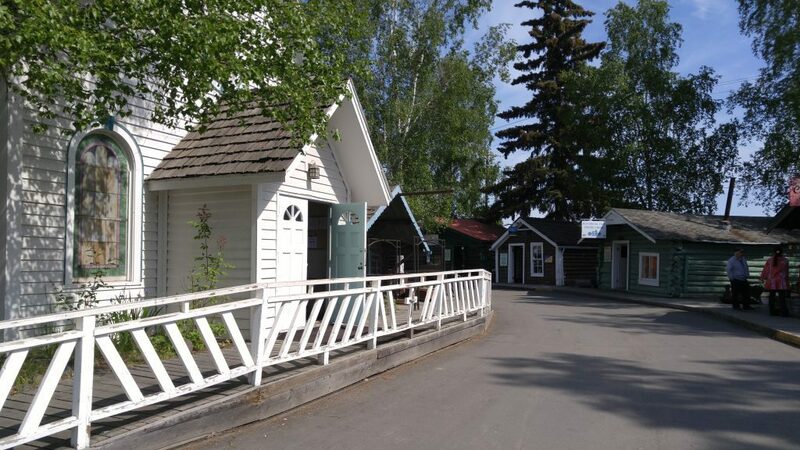 The Chena River State Recreation Site offers a comfortable overnight right in the heart of town. There are also a number of Alaska State Parks in the Chena River State Recreation Area located within an hour of Fairbanks itself. The Chena area is a favorite among locals and visitors alike. 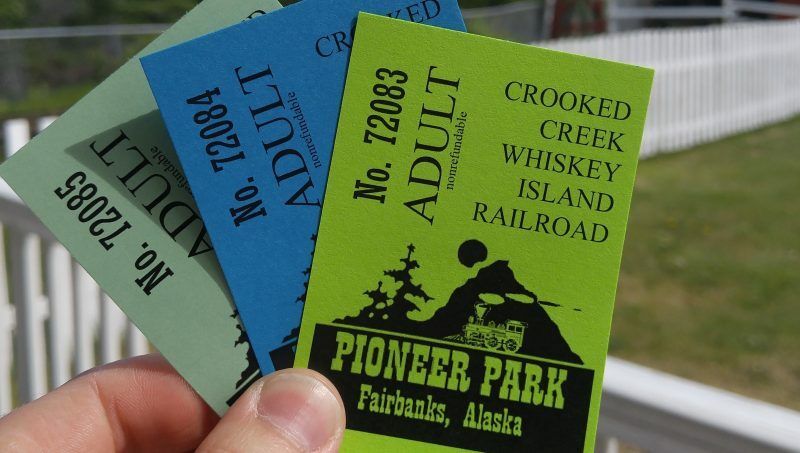 Pioneer Park, formerly known as Alaskaland, is one of those staple attractions for any visit to Fairbanks. Opened in 1967, the park is open to the public daily with no admission charged for access to the park. Some of the attractions charge a modest entry or participation fee. 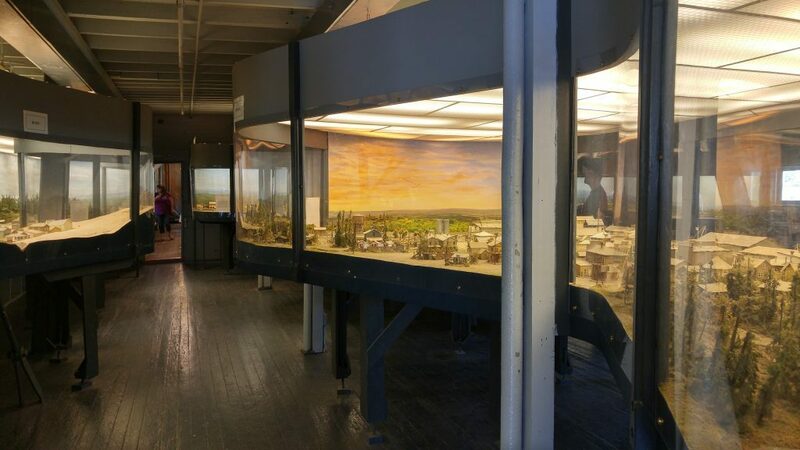 Many exhibits showcase the history of the Fairbanks area, and transport visitors back to a time of gold fever and frontier exploration. 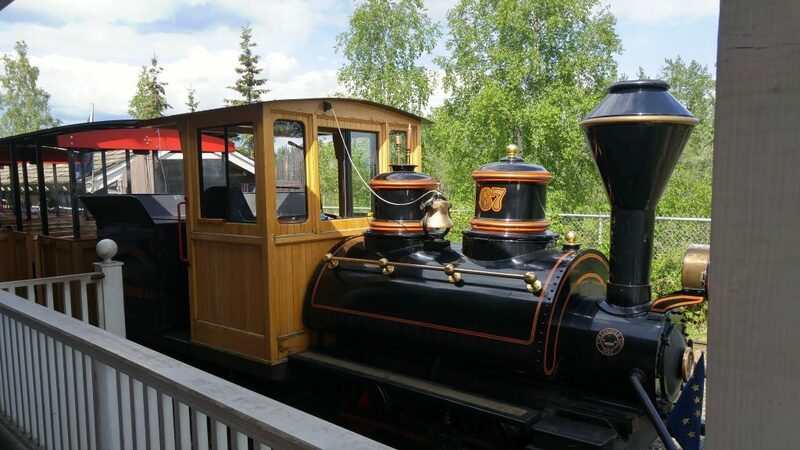 Highlights include a visit to the steamwheeler Nenana. 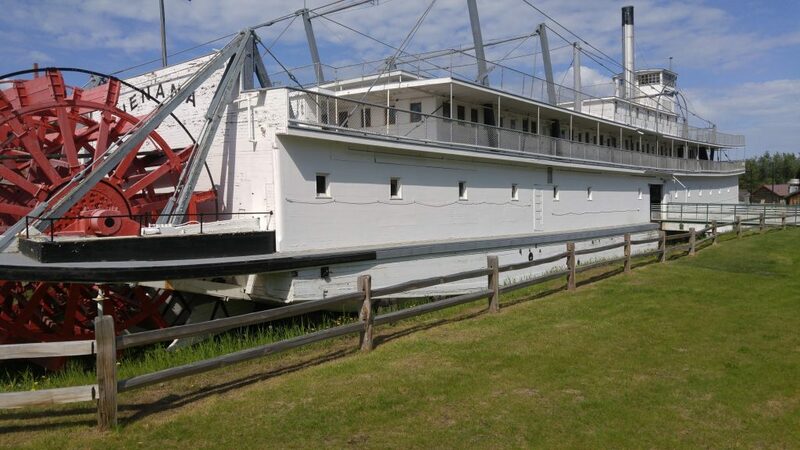 The Nenana prides itself as the second largest wooden-hulled vessel still in existence. The steamer served communities along the Tanana River before passenger service was discontinued in 1949. The Nenana played a key role in the expansion of the Alaska interior, hauling building and industrial supplies to communities that are inaccessible by roads. Today, the vessel has been preserved, and houses an interpretive diorama depicting life along the Tanana River. All aboard! 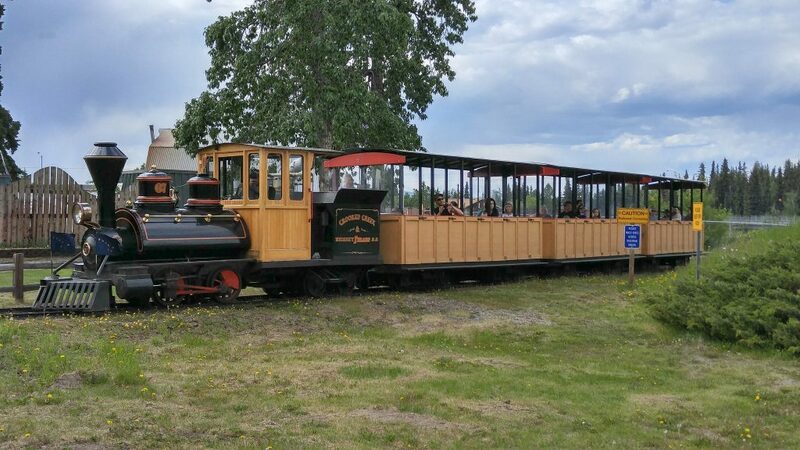 A quick spin around the park on the small-gauge Crooked Creek Whiskey Island Railroad provides a unique perspective on the park and its history. 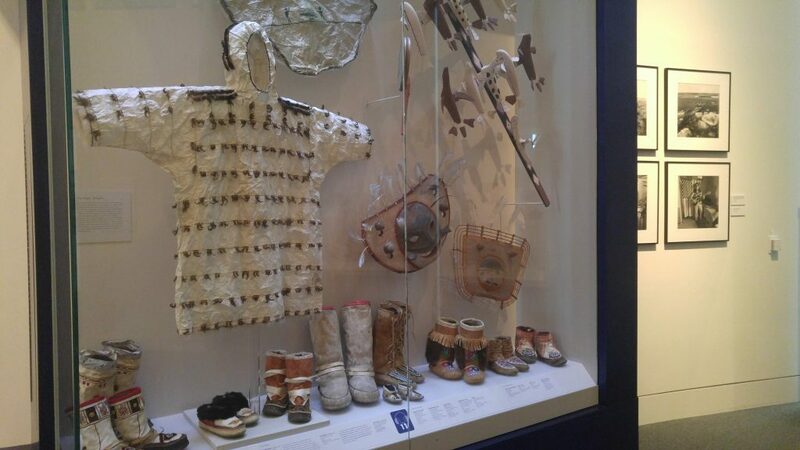 The University of Alaska Museum of the North is well worth a visit and covers the history of Alaska. Visitors learn the story of early Russian traders, the Alaska purchase, territorial years, and early statehood. 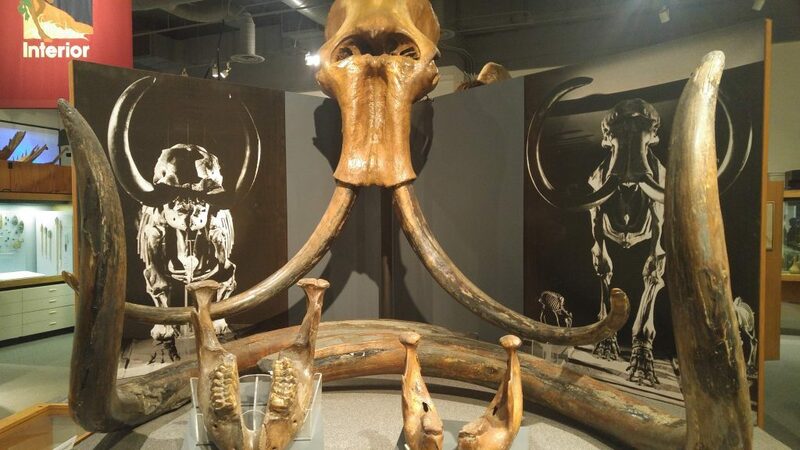 A number of exhibits focus on the flora and fauna of the state, including some impressive displays of mammoth and mastodon skeletal remains. Starting near Pioneer Park, the Chena Riverwalk provides a scenic walking and bike path running through Fairbanks. From the start at Pioneer Park, the trail extends east along the Chena River to the Steese Highway. Numerous views of the slow-moving Chena are available along the route. We hope you’ve enjoyed this view into Fairbanks, Alaska and the Land of the Midnight Sun! 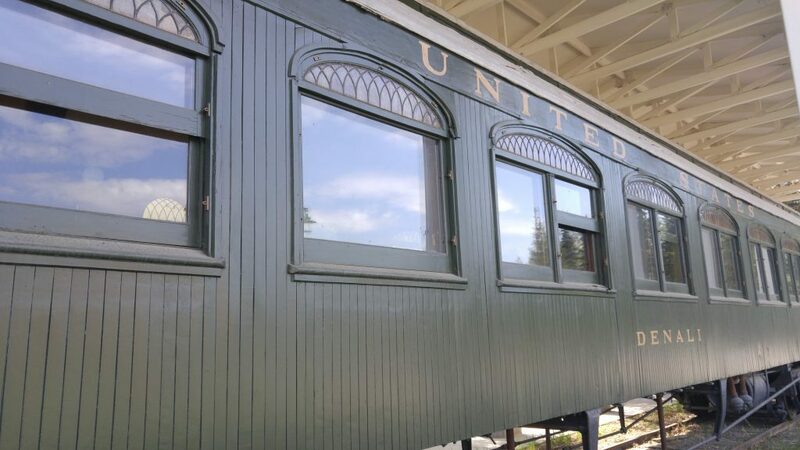 Have you been to the Fairbanks area? Share your favorite destination or must-see locations in the comments below. Keep Exploring!